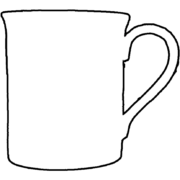 The Oxford mugs are based on the traditional “Can” shaped beaker, but with a slight flare. They have the largest capacity and greatest print area of our china mugs and are an excellent choice for commemorative events or as a premium promotional mug. Gold leaf edge or handle flash can be added if required for that extra special finishing touch. Prices are subject to change on sight of artwork. Mugs are packed in 36’s. Prices shown are for white mugs. 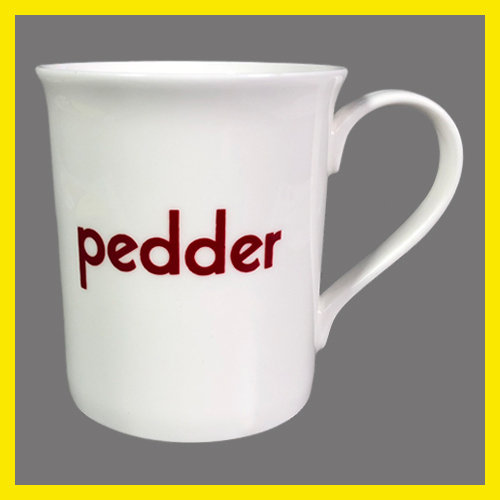 Mug only available in white.